Looking for Dell server Price list online?? 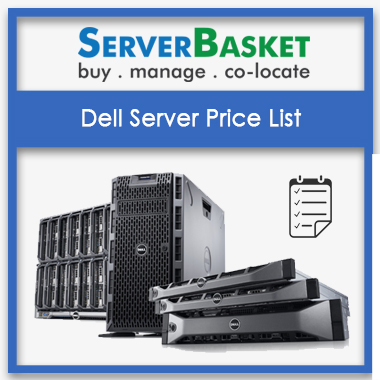 Server Basket presents the pricing list of all the Dell T20, T30, T430, T630 tower servers, Dell R230, R430, R530, R630, R730, R830 and R930 rack server models along with configuration details for easy comparison before purchase. For customer convenience and to build trust we offer price list of all available dell tower, rack, blade server models, thereby minimizing unaffordability beliefs of many clients. Mentioned Dell tower server price list, dell rack server price list, dell blade server price list includes all Dell PowerEdge server model details, specifications list, deliverable & accessories, and final server pricing along with available offers, giving a clear picture to the customer. We even provide discounts and offers on prices of the Latest Servers with a guaranteed 3 years onsite warranty and instant shipping in less time. Buy Dell Server Online through the Trusted & Secure payment gateway options via credit/debit card, Net-banking, E MI option, PayPal etc. Dell offers a wide range of servers with distinct DDR3, DDR4 ECC memory, Intel xeon 4core to 22 core processors, SAS/ SATA/ SSD HDD specifications and assorted design features. Dell servers pricing for each model differs according to the empowered features, so here we confined all the aspects in a single price list mentioned as per configuration of dell tower server, dell rack server, dell blade server model. Dell price list servers according to the configuration, gives an open idea to customers about what they get for the mentioned server price without any assumptions. Every business requirement has a target price or final budget on making a huge purchase, so based on that they select dell server model by looking at server price list. 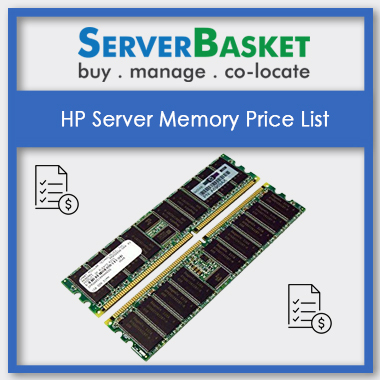 We try our best to match your target server price by meeting your business requirement too. If customer finds any failure in reaching their target price, they can feel free to contact Dell support team. They will surely find a way to match to your target price. Dell server price list offers price details of all dell PowerEdge tower, rack, blade, storage models with lowest possible price guaranteed. A price list always helps to ensure that prices are consistent for a similar scope of work. 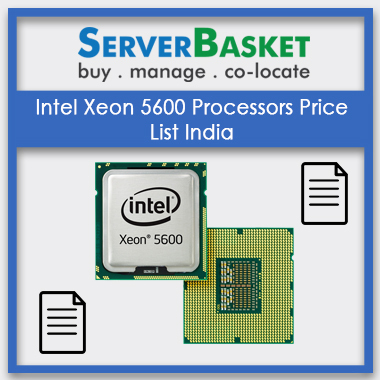 Many clients feel “no price means high price”, so to build customer trust we present price list of all server models and lowest price than any other dell server vendors. 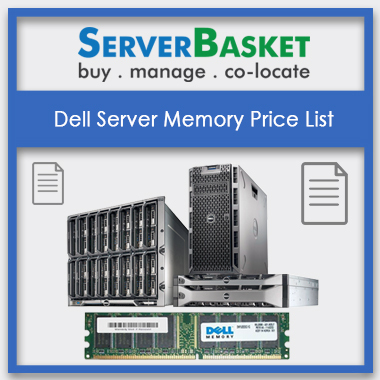 The what-you-see-is-what-you-get approach is followed by Dell server price list to establish a transparent baseline with clients. No extra pricing is added to actual price list available from Dell Company. Dell price list offers a transparent price list and no nasty surprises or extra hidden added costs to actual prices. Transparency always helps to save time and build customer trust. Dell Power Edge Tower Model T30 / Intel® Xeon® E3-1225 v5 (3.3GHz/4c/8MB/80W) / RAM 4 DIMMS / 1X 8GB Memory / HDD upto 4 drives (3.5 inch) SATA / 1 X 1TB SATA (3.5 inch) 7.2k RPM / RAID Onboard / optical DVD Writer / RPS 1X inbuilt (290W)/3 Years. Onsite NBD. With the help of reference price list, I made an easy comparison of products specifications and prices to select a perfect one for my needs. 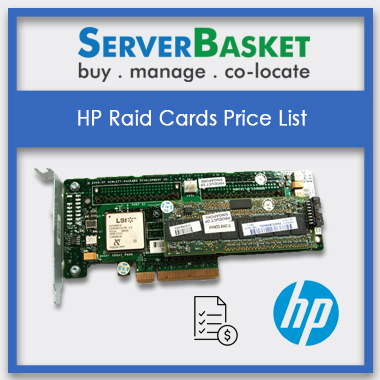 Pricing list makes easy to opt a required server to my needs. I selected perfect server specifications and ordered. Totally happy with the server performance. I have referred the price list as mentioned above and have ordered the appropriate server online on spot. Satisfied with server performance irrespective of the pricing and resource availability. Easily I got an estimated idea before starting a project by looking the mentioned pricing list. So that I selected a server according to the requirements and budget. 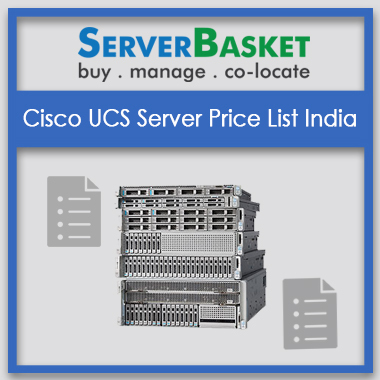 Above price list helps me to analyze the server specifications and saves a lot of time to opt a required server effortlessly. Recently I have purchased Dell PowerEdge R620 from server basket. It is giving solid performance and is really good for virtualization environments, and the facility to add SSDs is really a big help. There are ample storage options in Dell R720 server. 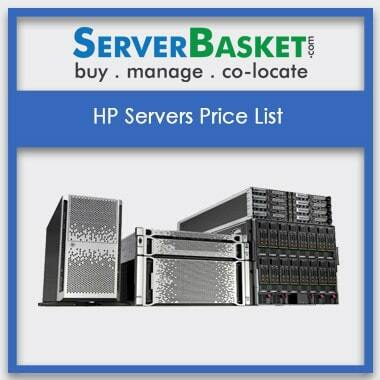 I have received this server from server basket very quickly in good condition. And their support has been really very good. The system is brilliant and worth the price. The Dell PowerEdge R610 server that I have purchased from server basket is working great and really feel like I got my money’s worth. It is a good server for VMWare ESXi.